Kamal joined Watts Capital as the Chief Financial Officer to help the company scale to national prominence. He keeps a watchful eye on the risk management needs of the company while managing financial relationships with all key stakeholders. His portfolio also includes meeting tax and regulatory filings and supervising accounting functions. Prior to joining Watts Capital, Kamal gained experience in similar positions in small companies that grew many-fold in short periods of time. 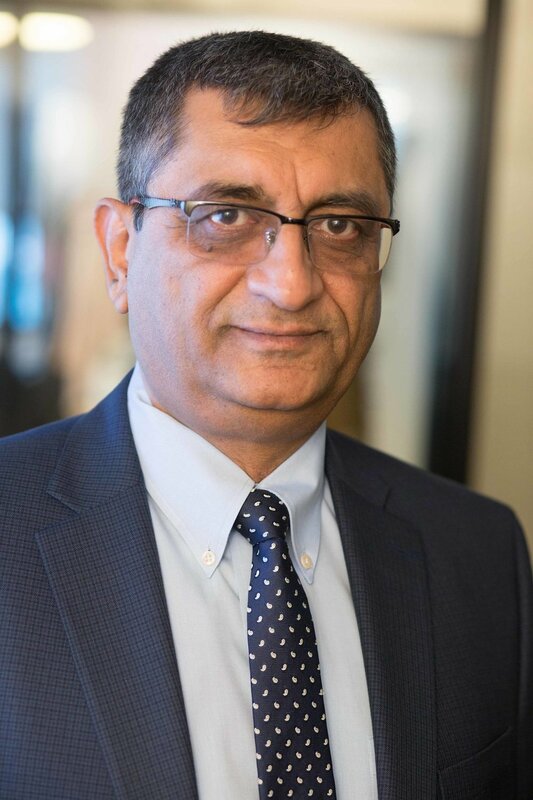 As the Financial Controller of a New Jersey based tech firm serving Fortune 500 companies, Kamal helped grow that firm from less than $3 million in revenues to over $30 million in just five years. Kamal also served as the Vice President of Finance of an airline ticketing firm that had explosive growth in just three years. Kamal earned his Bachelors and Masters in Commerce from the prestigious Delhi University and completed the CPA study program. Kamal resides with his family in New Jersey and is such an avid fan of the NY professional sports teams that he can recite even some of the obscure facts off the top of his head.